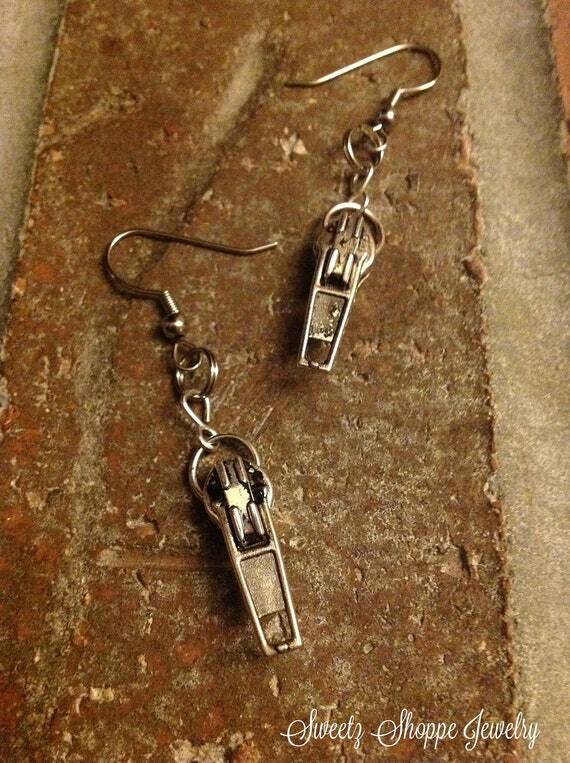 These super cute and fun earrings are unique and trendy. They are in fact one of a kind and have a Western/cowgirl feel to them. I think they’d be an awesome addition to a costume for say, Halloween that’s coming up or just a cute Western-inspired or every day outfit. They’re available here in my Etsy shop, and did I mention there’s free shipping on them anywhere in the U.S.
Let me know what you think about charm-style jewelry! I’d love even more inspiration, since I’m always creating. 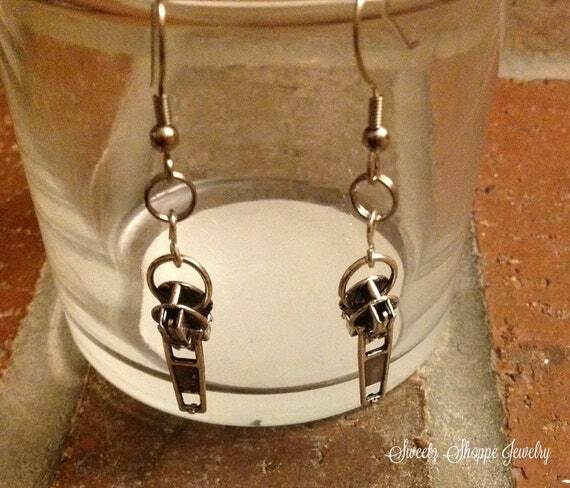 Super cute earrings and what a neat idea!